Need to know which island is where? 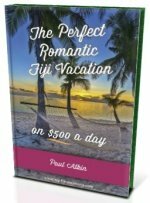 Explore the make-up of the Fijian islands and how it fits into your relaxing once-in-a-lifetime holiday! These are the exotic islands of Fiji. Our interactive maps in our hub Map of Fiji information section will give you a closer look... claim your island for that secluded afternoon beach picnic! The largest island and the hub of Fiji. It has 75% of Fiji's population and has both of Fiji's international airports. The capital Suva, located coastal south east, is also the biggest city in the South Pacific. 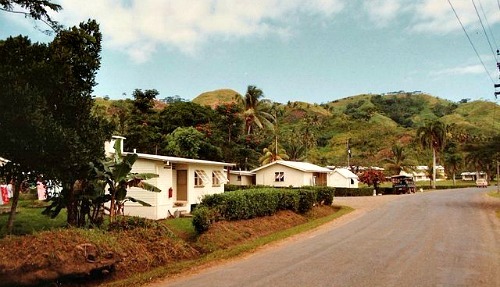 Viti Levu, and more specifically Nadi, is your starting point. To the north it's the second biggest island. It's hilly so it's less touristy. Fantastic for diving. The third biggest island and situated just off the west of Vanua Levu. Stunning natural beauty on and off the island. Rainforests, hikes, waterfalls, and great for snorkeling and diving in the crystal waters. For sheer indulgence, visit some of it's stunning and luxurious islands nearby. 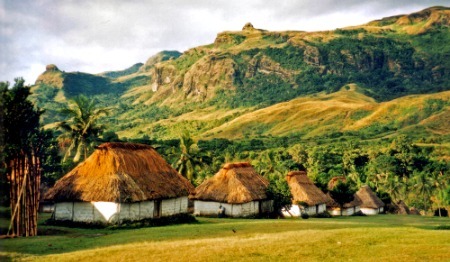 The fourth biggest island and situated to the south of Viti Levu. Beautifully wild and untamed, it's paradise in seclusion. It has few visitors and even fewer amenities. Subsistence agriculture and I also heard there's a road somewhere too! Northwestern island group of about 20 sparsely populated and laid-back islands. Yasawa is the epitome of gorgeous Fiji. 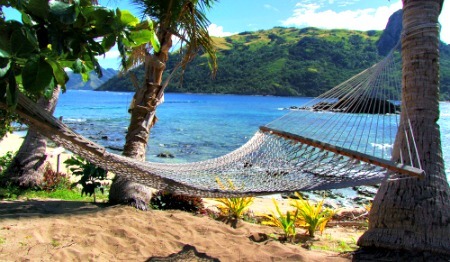 Abundant sunshine, stunning beaches, a range of resorts to suit all, and all done in customary Fiji time. Popular for island-hopping holidays. The crown jewels of Fiji and the backbone of Fiji's tourist industry. The picture perfect 20 or so tiny group of islands are situated west of Nadi (Viti Levu). Popular, well known, and naturally stunning. More tourist amenities per square of exquisite sandy beach than any other group. The central group of islands located west of Viti Levu. Beautiful landscapes with a rugged coastline means great hiking and river swimming but few beaches. Snorkelling and diving are great off coast. A range of budget to luxurious resorts. 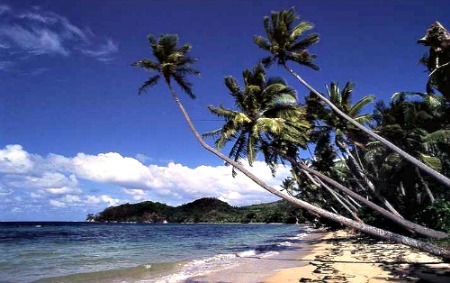 The 57 islands of Lau is spread over a vast area of the southern eastern corner of Fiji. Deserted atolls, sparsely populated islands, it's a chance for the adventurous to go where very few outsiders have gone. There are a few resorts with basic amenities hiding somewhere amongst the Lau islands! 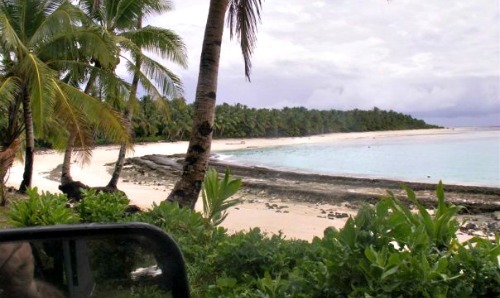 Vastly different to other Fiji islands and very isolated to the north, it's a dependency of Fiji. 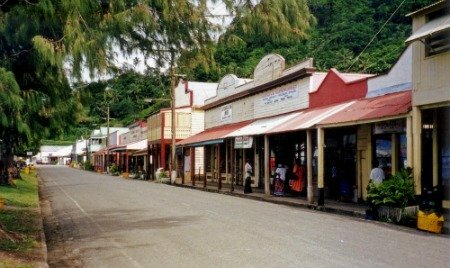 It's ethnically and linguistically different to the rest of Fiji. No tourism industry but perfectly fine to visit.